Our journey in life is marked by the quality of our relationships with family, friends and colleagues; and by the passions we are lucky enough to be able to follow. At the JSE, I have found that when those come together well, we are able to move the dial on investor confidence so much faster. We compete for investment as a country and as an exchange: making sure we have robust technology investors can trust; regulatory standards that are globally measured but locally appropriate; and a national narrative that is clear and supportive of inclusive growth. All are essential elements of building investor confidence. 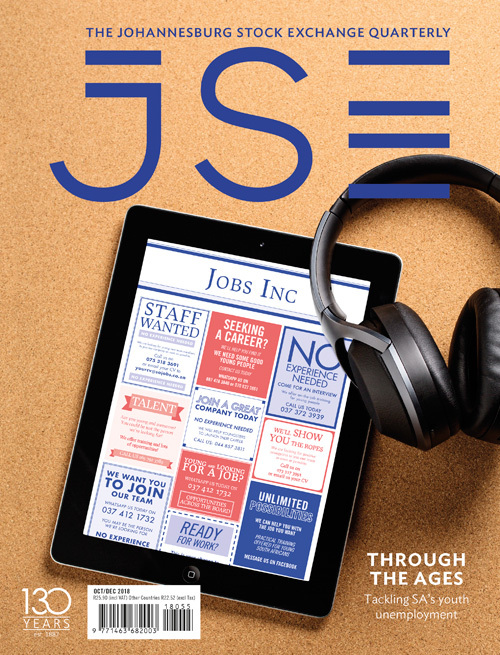 The past few months at the JSE have provided a significant yardstick for what can be achieved through partnerships, as well as a reminder of how rewarding success can be when one dreams big and delivers together with others. We look back with pride on the launch of the Bond Electronic Trading Platform as the culmination of our partnership with National Treasury, the primary dealers, Strate and other market players. Not only does this mean that SA is now on par with global standards for bond trading but, working together, we have helped realise our government’s commitment to capital markets reform at the G20 Summit. The commitment and spirit shown by everyone involved was amazing to witness. I look forward to this setting the tone for the many other developments our capital markets will need to tackle to ensure we remain globally competitive. On the topic of technology-driven improvements to our market, I am glad to report that we are in the final stages of the Integrated Trading and Clearing project and are working hard to reach market agreement on a date for go-live in the next few months. This system will provide our clients with robust trading and clearing technology in our equity derivatives and currency markets as well as introduce more sophisticated trading and risk management functionality, enabling us over time to reduce the cost of transacting in those markets. As I have indicated, robust technology is an important aspect of building investor confidence – but so is the standard of our regulatory framework and of investor compliance with that framework. 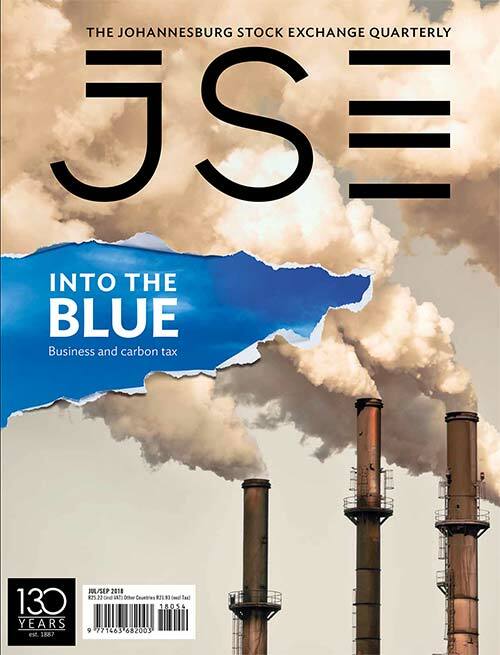 SA’s financial markets have, over the past year, been shaken by a range of corporate scandals, rumours and innuendo. 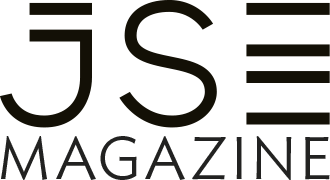 As to be expected, these have led to questions about how certain alleged activities were able to happen (apparently undetected); whether regulators such as the JSE could have taken action to prevent certain activities; and whether those events have highlighted any regulatory provisions that might need to change. For this reason, we issued a Regulatory Review Consultation Paper for public comment. 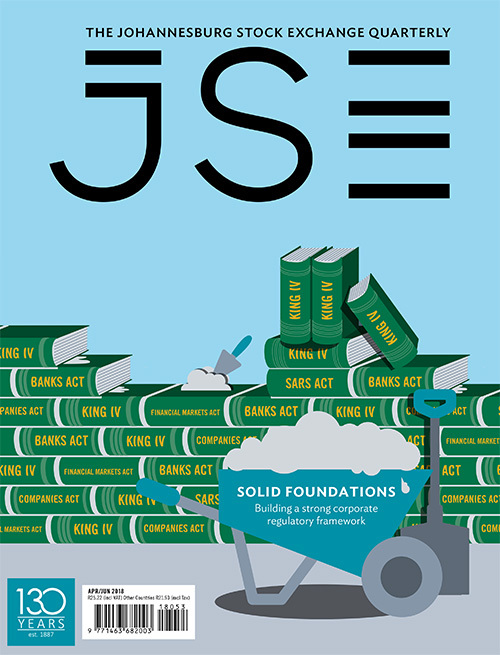 In it, we have raised certain aspects of the manner in which the JSE regulates both primary and secondary listings that perhaps could be strengthened. We also made a number of proposals regarding further disclosure around directors’ dealings and around board diversity. 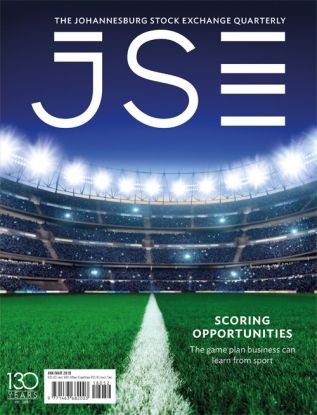 More broadly, these events have also emphasised the need for all role players within the broader financial market ecosystem (who we call guardians of governance) to consider their roles in improving investor confidence. We have received very good feedback and look forward to using that input to make firm proposals on improvements. Turning finally to the national narrative – it is easy to read the broadsheets and pick out our national problems. What does not get highlighted with nearly as much vigour is how much good work is being done by committed South Africans in government, civil society and business to tackle our challenges and identify opportunities to make a difference on inclusive growth. I reflect on the many hours I and other CEOs have spent in thoughtful and constructive discussions with the President and members of his Cabinet, sharing our perspectives and offering assistance where it would make a difference. 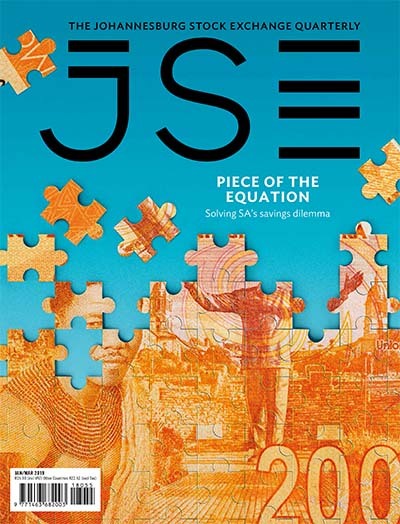 As the JSE, we have emphasised the importance of staying within the already stretched fiscal envelope, and of redirecting spend within that from consumption to growth-enhancing actions. Furthermore, there needs to be a movement from ideas and plans to a concerted focus on implementation – where necessary, crowding in private-sector skills. These and other ideas have been well received. It is important for us to also recognise the role of a positive national narrative. The complex issue of the equitable redistribution of land is making our narrative particularly noisy at the moment. However, this is an important and unresolved issue in our democracy and the President understands the importance of concluding this discussion carefully and quickly. We should also expect the run-up to the 2019 general elections and the municipal elections thereafter to be noisy. These events make it all the more important for us to talk to investors about our perspective on national issues, and about what distinguishes us from other emerging markets. With this in mind, we – together with UBS, Standard Bank and Old Mutual – will be hosting the 5th annual SA Tomorrow Conference in New York in November, accompanied once again by the Governor of the SARB, Minister of Finance and other top business leaders. I always find it inspiring to see Team SA talk so openly and with such commitment about our country, and particularly about our role in building inclusive growth. 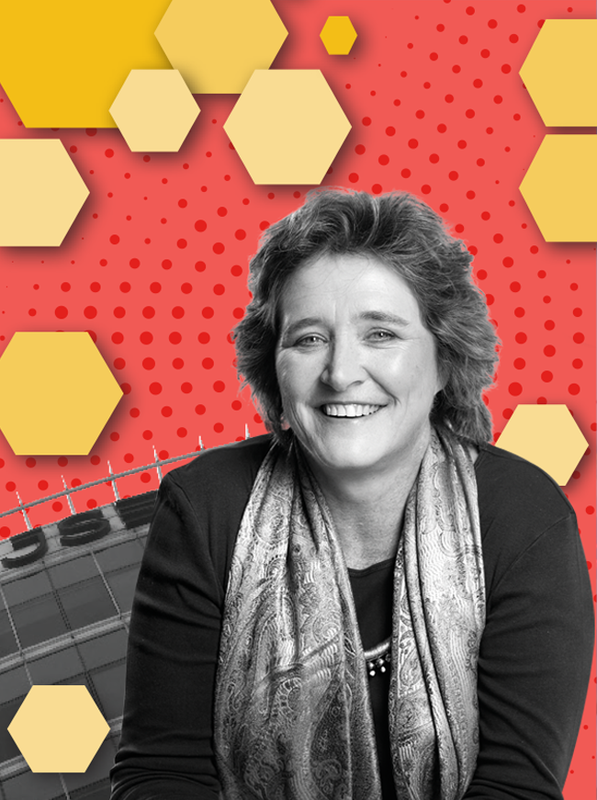 And so I want to end with the reflection that all South Africans, whether in government, civil society, business or the private sector, have to take personal responsibility for our unique roles in building investor confidence. Our journeys will be so much more interesting when we truly own those unique roles and work with our family, friends and colleagues with the larger goal in mind. Lamenting around a dining table or waiting for others to step up is simply abdicating. We can – and must – make the difference ourselves.